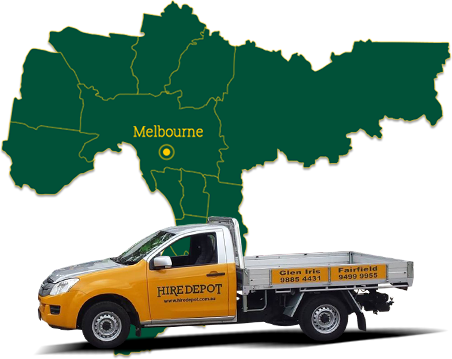 For lasting and immediate solutions to your construction needs trust the team at HireDepot. Since the 1980s we have been a leading name in superior equipment hire to clients across all industries and specifications from site managers overseeing complex construction projects, to landscapers, tradespeople, and plumbers. Our comprehensive and reputable approach, combined with our insistence on stocking only the best equipment from reputable manufacturers, guarantees that your project will be completed with high levels of efficiency and effectiveness. Able to accurately and swiftly remove large volumes of dirt, soil, and similar materials across sites our range of excavators for hire allow our Melbourne customers the opportunity to ensure their operations are completed without interruption. 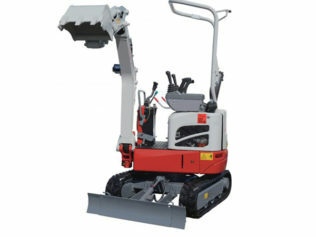 Easy-to-transport our excavators can arrive on your site and be operational in no time at all. 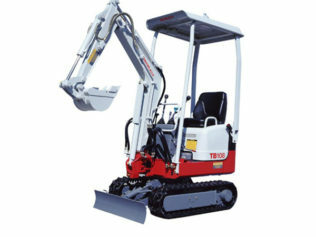 Available in varying sizes and able to transport varying weights safely, to guarantee that you get the best excavators possible we only have Takeuchi brand machinery. All of our excavators are regularly tested and inspected to ensure that their systems are operating safely between hires. Our excavators can be hired with a number of accessories regardless of the model. 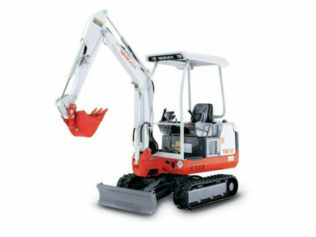 To take advantage of our superior excavator hire services call us today on 03 9885 4431 (Glen Iris) or 03 9499 9955 (Fairfield). At HireDepot, our goal is to help you complete your project on time and budget.